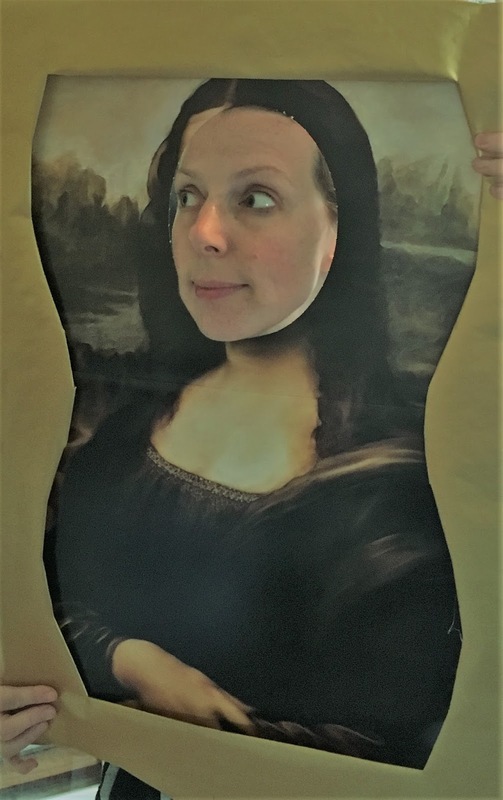 This month, The Art Ed Bloggers Network is writing about "artful excursions". 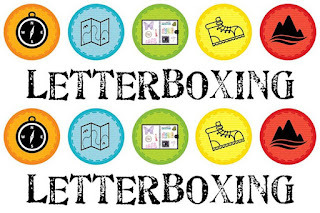 What better than for me to share my love for Letterboxing! Usually, that statement is followed by a blank stare from anyone who doesn't know about letterboxing. So if you happen to be blank staring at your screen right now, read on. 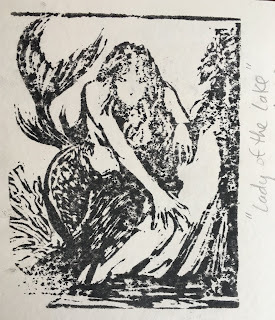 I am about to share my secret nerdy art hobby with you! I like to think of it as an art scavenger hunt. 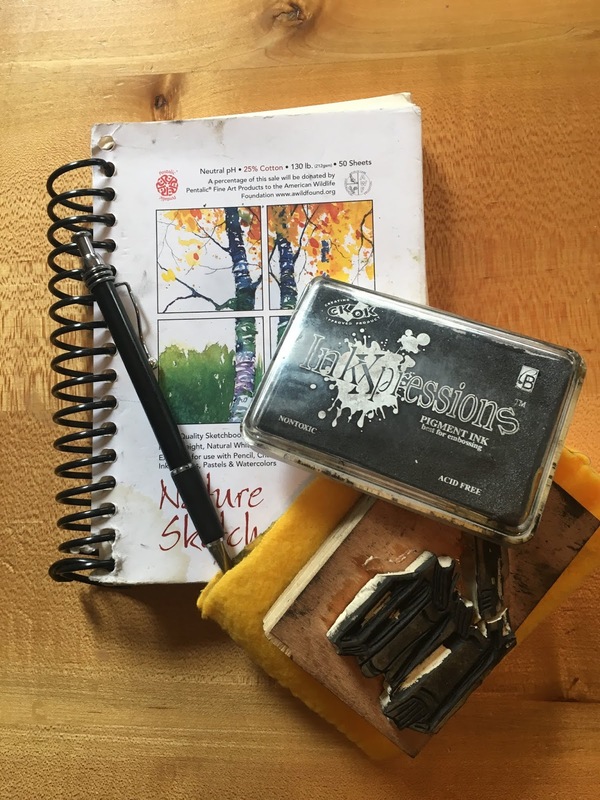 Letterboxing dates back to the 1850s in England when hikers left postcards along a special route for future hikers to find them. Today, letter boxes are hidden in weatherproof containers with sets of clues that lead searchers to them. So, where does the art come in? Each letter box contains a hand carved stamp. Letterbox seekers travel with their own hand carved stamp. When the box is located stamps are exchanged in special log books as a way to track where you've been and who has visited each box. For me it is all about finding the stamps. 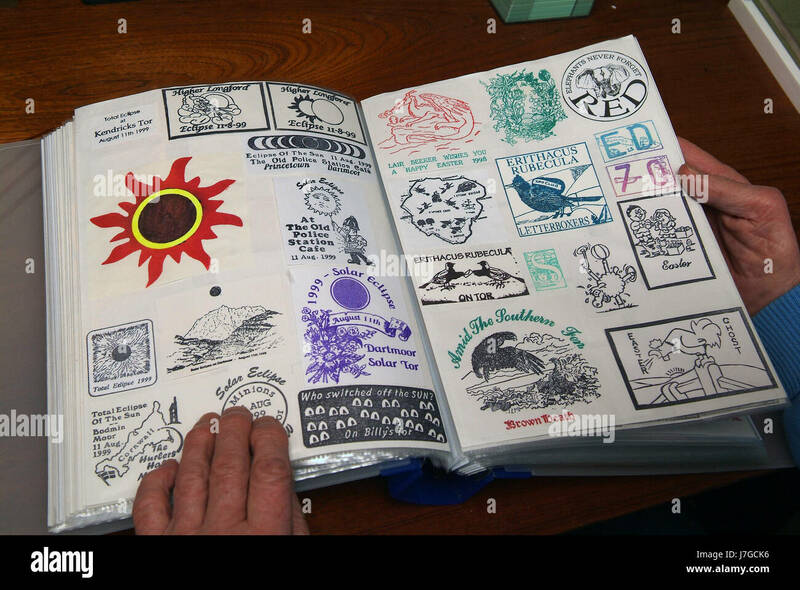 Each stamp represents something unique about it's owner, it's location, and has it's own story. Some stamps are beautifully detailed whereas some are very simple. Each time I locate a box its a special mystery as I discover what hides inside. How do you find each box? In the US, there are two sites where clues are located. 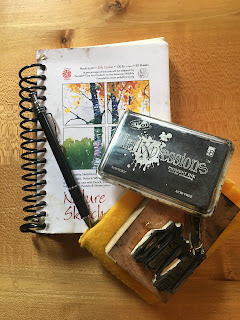 Letterboxing North America and Atlas Quest. You can search for clues by city/town or zipcode. Clues can range from easy to difficult. Clues can be found by car, bike, or on foot. 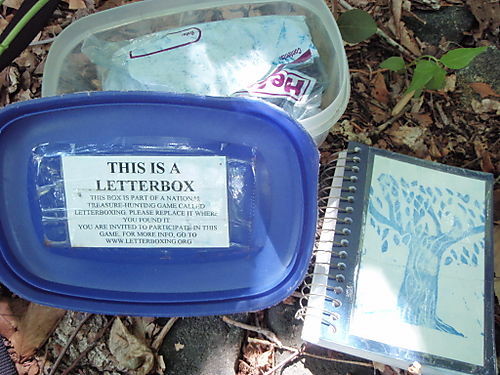 Letterboxing is for any ability and skill! I use letterboxing as a way to explore new places and discover areas that I would never have visited otherwise. I found boxes hiking in the woods, off of bike paths, in cities, even in other countries. I even found one letterbox that you could only get to by boat! That one was one my favorites! 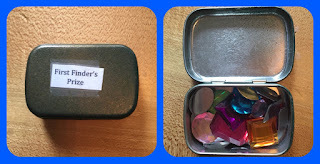 Put together your own letter boxing kit. You'll need a log book, a pen, a stamp pad, and a stamp. 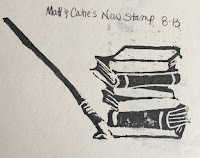 Design your own stamp! 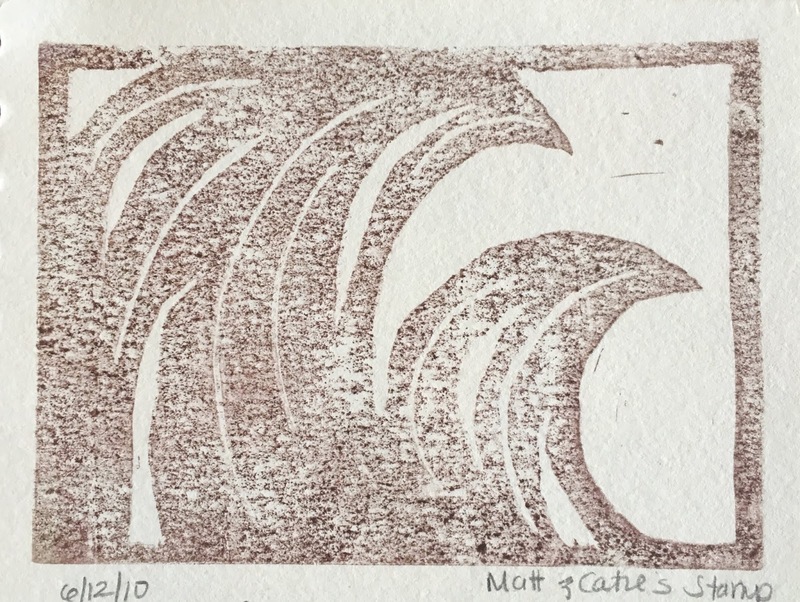 Carving a stamp is like creating a mini linocut or woodcut. 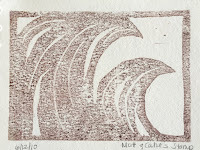 Speedball tools are easy to use with a speedy carve piece of linoleum. 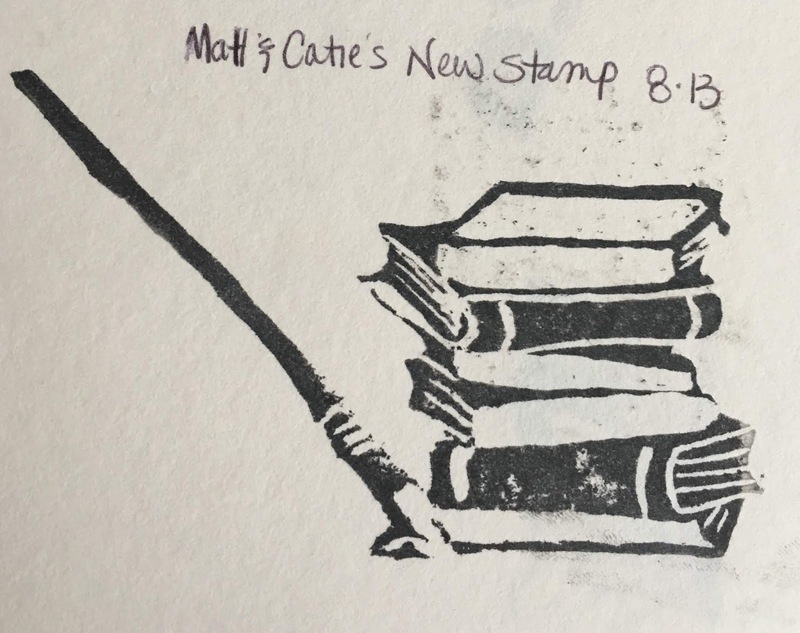 Design a stamp that represents you! My family has changed as my family has grown. I think I may be ready for a new one! Sometimes, special bonus prizes and "hitch hiker" stamps are hidden inside letterboxes. What are you waiting for? 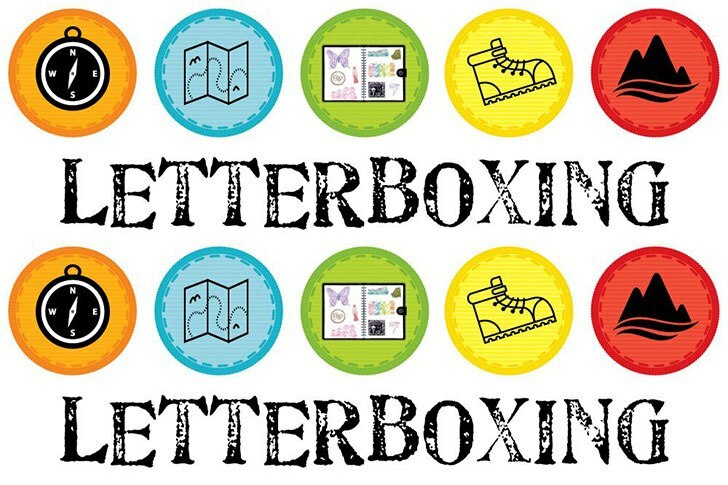 Get Letterboxing today! What a great blog entry! Thank you.